Just announced: Party with the boys after the show in Quebec City! 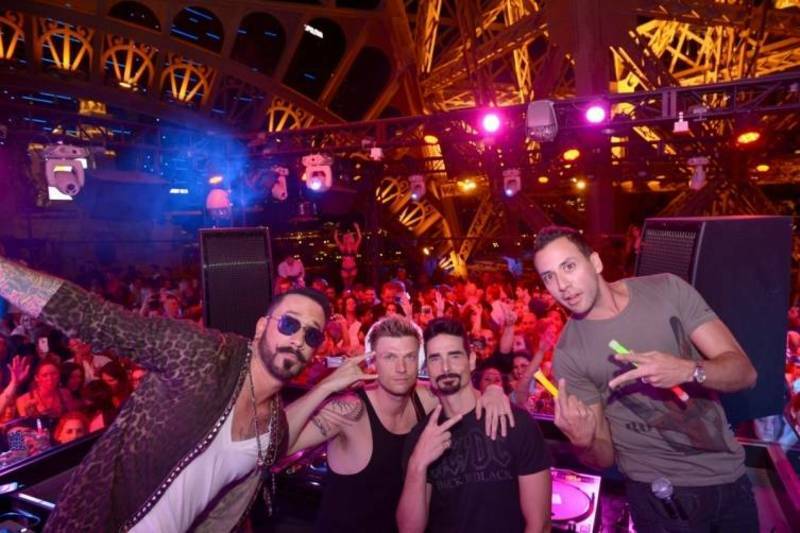 - A limited number of meet and greets with select members of BSB will be available - $300/each (this includes admission to the party). Tickets on sale at 10am Eastern. Act fast, you won't want to miss this!